File consists of photographs of an individual on a lawnmower near the grounds of St. Albert Place. 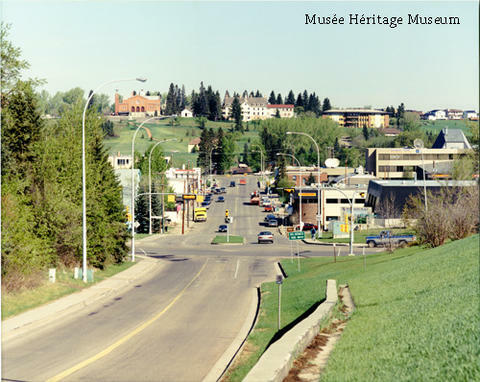 Also included are photographs of Perron St. looking north towards Mission Hill. These photographs might have been a submission for a magazine or newspaper.